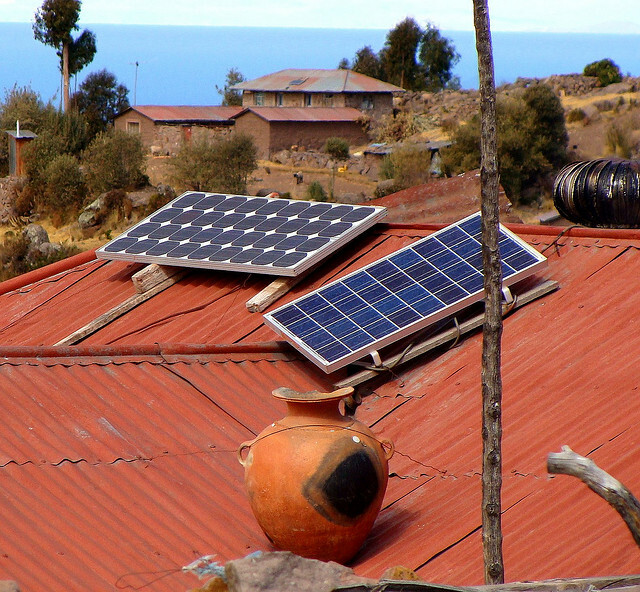 Six photographs each telling its story of how solar panels are contributing to our daily lives. Solar Panels are by now an essential part of space exploration. At the time of writing Philae is still ‘asleep’ using solar PV to recharge its batteries. 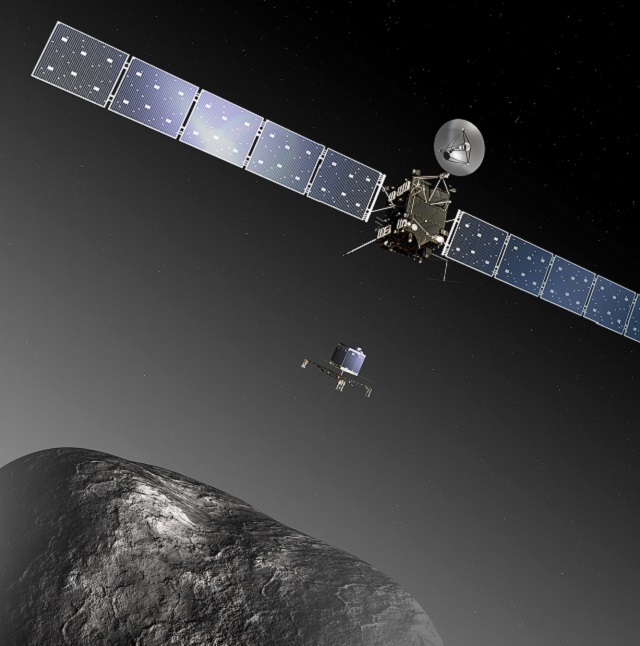 Analysis has begun on organic samples which have been collected from Comet 67P. It may be a while before these discoveries impact our daily lives but did you know that the satelites which run the GPS system are solar powered? 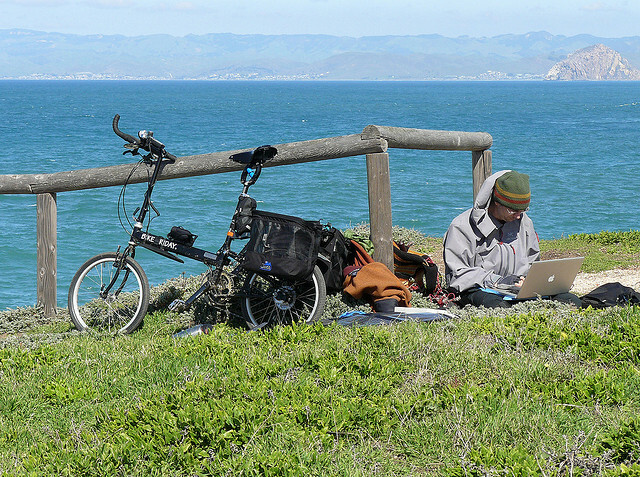 It is very possible that without the science developed through space exploration neither the light-weight bike nor the 15 folding solar panels connected to a lithium ion battery would have been available to this modern-day cycle-tourist. 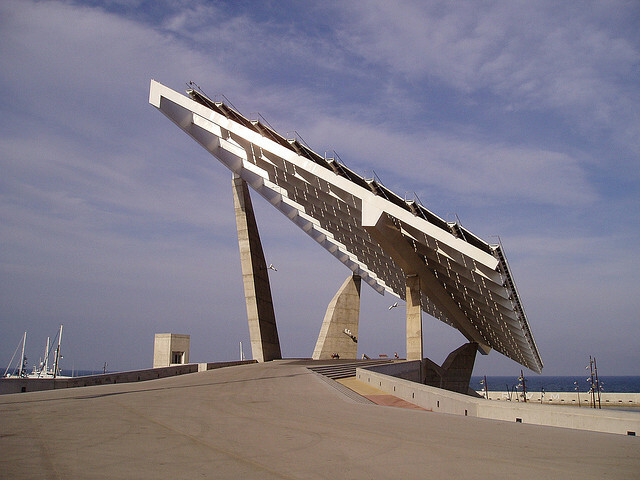 Europe’s largest solar panel array, to be found on Barcelona’s Port Forum waterfront. It is 10,500 sqm and is thought to reduce Barcelona’s carbon emissions by 440 tonnes per year. An opportunity for joined-up thinking. Drivers need rest, cars need shade, solar panels can provide shade as well as make electricity. 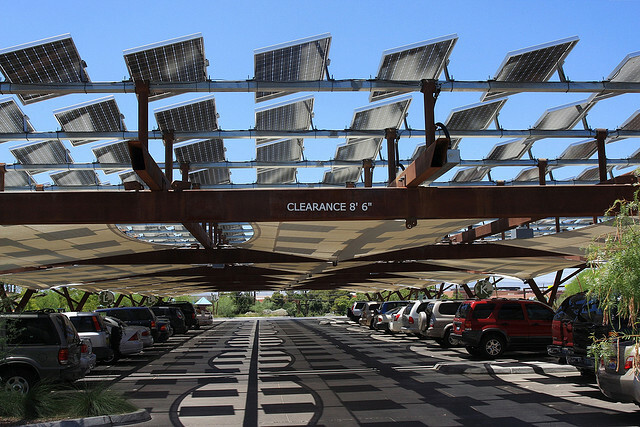 This parking lot is in Las Vagas where a growing market for electric vehicles can use solar power to re-charge while they take their break. It doesn’t need to be glamorous or high-tech to be effective. Solar Panels can work for you too. 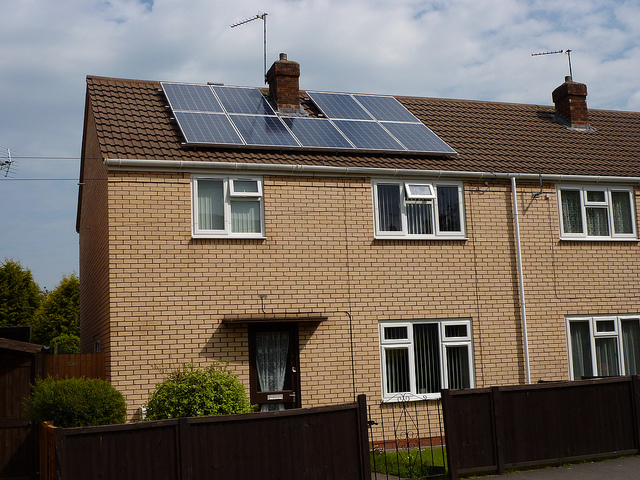 Lower energy costs, reduced environmental impact and the incentive of income from the government Feed-in-tariff. This entry was posted in General, Solar. Bookmark the permalink.